If your baby is a newborn or a toddler, diapers are needed in the baby’s daily routine until they’ve had their potty training. We encourage you to shop online at our catalog where you will find the best diapers for your babies at very low and exclusive prices to our store. The baby products we bring you promise you the best care for your baby. You can find all the needed diaper sizes which can include size 4 diapers or size 5 diapers. That’s not all, you can also find all the products needed for changing your baby’s diapers such as baby wipes or baby powder. Whether you need premium care diapers or even swim diapers for your baby, you are sure to find it at Jumia Egypt. Our collection includes brands like Pampers, BabyJoy, Fine Baby and Molfix, among a few others, as well. 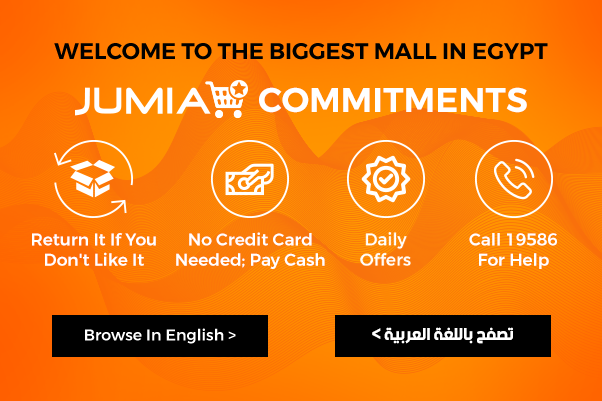 Give your baby the best care and the most comfort while playing and discovering everything around and shop for the best diapers from Jumia Egypt’s catalog. Most of the diapers available in our catalog are Jumia Express products which have next day delivery to ensure your baby gets the best care as soon as possible.